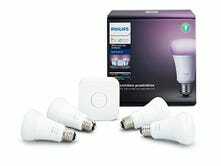 If you like the idea of Philips Hue’s automation features, but don’t particularly care about exotic and colorful lighting concepts, you can pick up the Hue White starter kit for $50 today, about $20 less than usual, and a match for Black Friday. 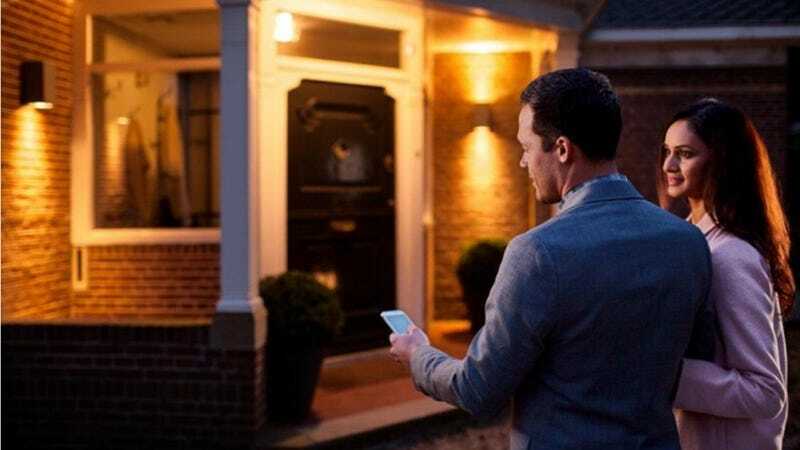 That gets you two soft white bulbs and a Bridge that lets you control them from your phone, or with voice assistants like Siri and Alexa. 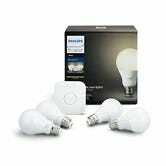 The same kit with four bulbs is also available for $70, though it did get as low as $60 over Deals Week. 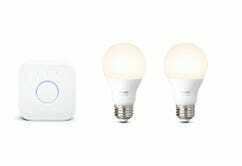 And if you missed it yesterday, the four-bulb color starter kit is still on sale for $140, or about $60 less than usual.